The MX-Lator is designed to provide a simple, reliable and cost effective way to integrate third party devices into the SC controller series. When bringing an external device under the Utah Scientific controller as the controlled or controlling device it is sometimes necessary to provide a translation of the control commands between the control architecture and the remote controlport provided by the external device. This job is handled by control translation units. A broad range of interfaces that work with popular 3rd party routers, production switchers and other 3rd party devices provide seamless integration of your facility operations. In addition to this we offer custom developed interface protocols as well. 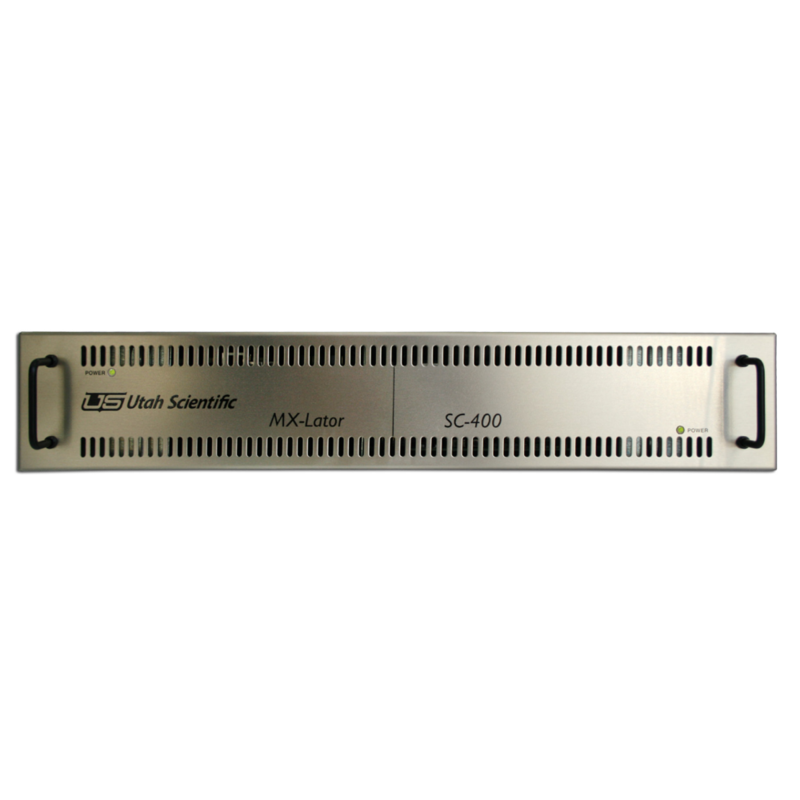 With the optional redundant MX-Lator translator card, mirrored redundancy provides a complete back up and protected operation for mission critical situations. The MX-Lator includes a standard redundant power supply. Utah Scientific offers two versions in the Translator series to accommodate any need.The 2RU MX-Lator enterprise translator is the most flexible and comprehensive translator in the series with multiple serial ports for 3rd party connections, single ethernet and sync reference input making it a primary choice for TV and truck systems. 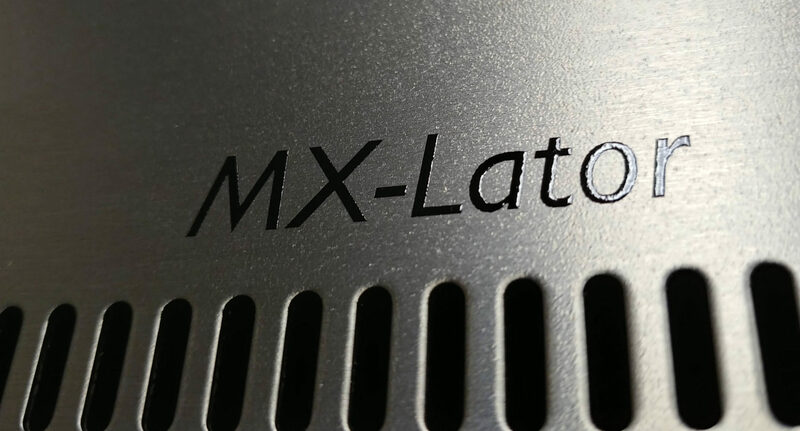 The MX-Lator frame also offers the support for dual SC-400E controller boards where both control and translation are needed. The 1RU UCI-400 provides a cost effective translator with simplified interface operations and limited connection needs.